Chris and Frankie got what amounts to a lump of coal in their stocking on Christmas day. They got their nails trimmed. Felice, my sister-in-law who happens to be an expert on cats, was here and Rose couldn’t resist asking her to trim our cats’ nails. Chris, as usual, put up a big fuss. Frankie was better, and Puck was hiding under the bed so he still has long nails. They did get presants too. We are not total Scrooges. 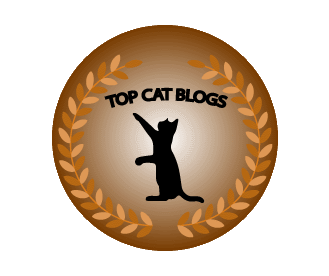 This entry was posted in Uncategorized and tagged Cats, funny, nail trim on December 28, 2015 by Charles Huss.